Maxthon Cloud Browser for Windows V4.4.0.900 Beta is Released! 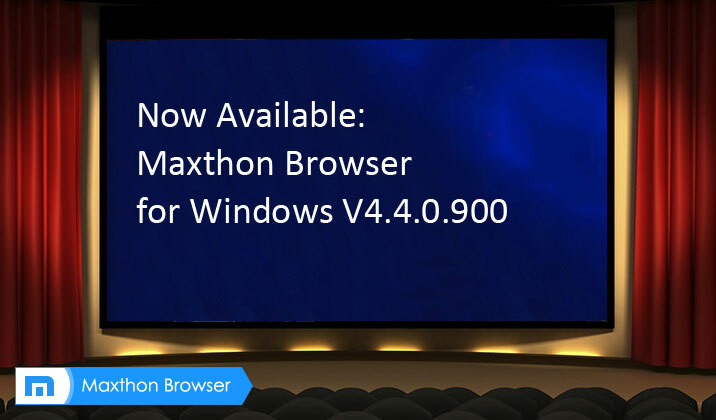 Maxthon Cloud Browser for Windows V4.4.0.900 Beta is now available to download! The main purpose of this beta release is to fix some bugs, such as crashes in the previous version. Please let us know your thoughts on this version. Take care and enjoy Maxthon. 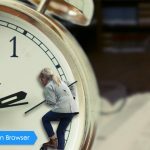 Maxthon Cloud Browser V4.4.1.1000 officially is released! Maxthon Cloud Browser for Windows V4.4.1.600 Beta is Released! Introducing the new built-in PDF plugin! Maxthon Cloud Browser for Windows V4.4.0.3000 is Officially Released! 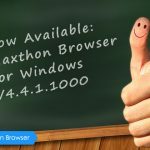 Maxthon Cloud Browser for Windows V4.4.0.2000 Officially is Released! 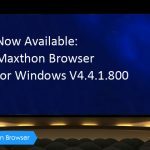 Maxthon Cloud Browser for Windows V4.4.0.1200 Beta is released! Maxthon Cloud Browser 4.4.1.800_Beta is Released!